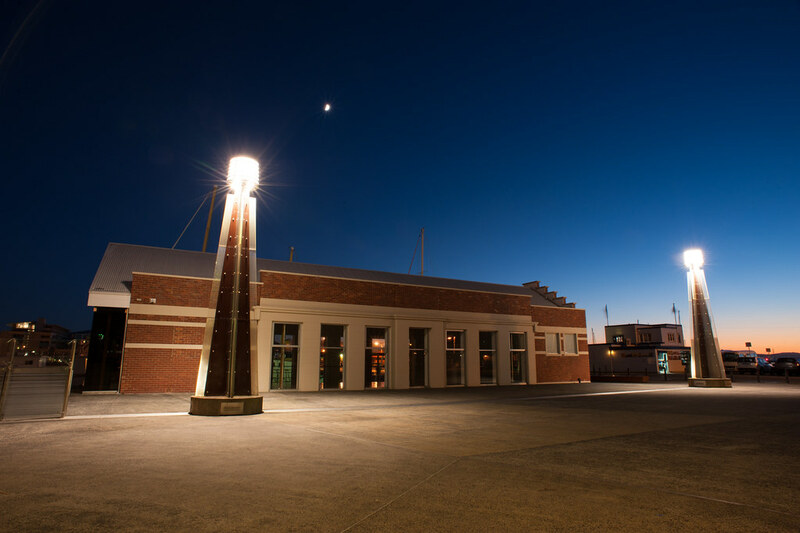 2018 – Tasmanian Club de Tango Inc.
Get into the Dark MOFO mood and Milonga every night for five nights on Hobart’s historic waterfront at the Waterside Pavilion. Enjoy the music of our amazing DJ’s. Thursday – Carlos Costes from Sydney. Friday – Leonel Colque from Melbourne. Saturday – Chris Han from Brisbane. Sunday & Monday – Ben Renkin from Byron Bay. Drinks and Suppers available from the Bar – 8pm – 10pm. Dancing until late. Book now on Eventbrite for $120 Festival Tickets. Individual nights $40 each. Carlos and Leonel will be offering private lessons during the festival. Please follow the link to their page to see contact details. On Monday night members of the Tasmanian Club de Tango will be demonstrating the four different styles of tango; Tango, Milonga, Vals and Nuevo. This 20-minute showcase is designed to let non-tango dancers see some of what tango has to offer. Members of the public are invited to enter the public gallery to watch. Festival attendees are encouraged to ‘bring a friend’* for free on this night. *this offer extends to friends who have not danced tango before – it is not a 2 for 1 deal for existing dancers.